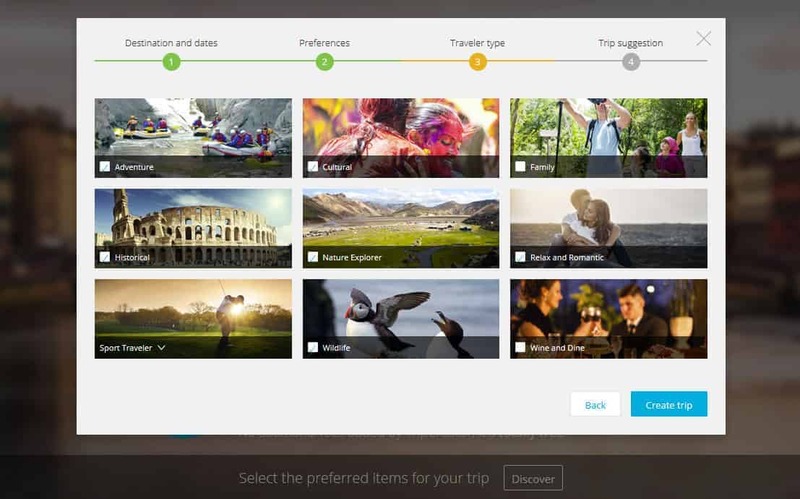 TripCreator is an interactive online travel planner with your interests in mind. Have you ever wanted to book a vacation somewhere, yet don’t know where to start? I think we’ve all been there. Sometimes travel planning can be quite a daunting task. There’s so much information out there on travel review websites, blogs, and social media. Wouldn’t it be easier if you could book everything in one place? Not only that, but the trip is completely customized to your interests, activity level, and budget? 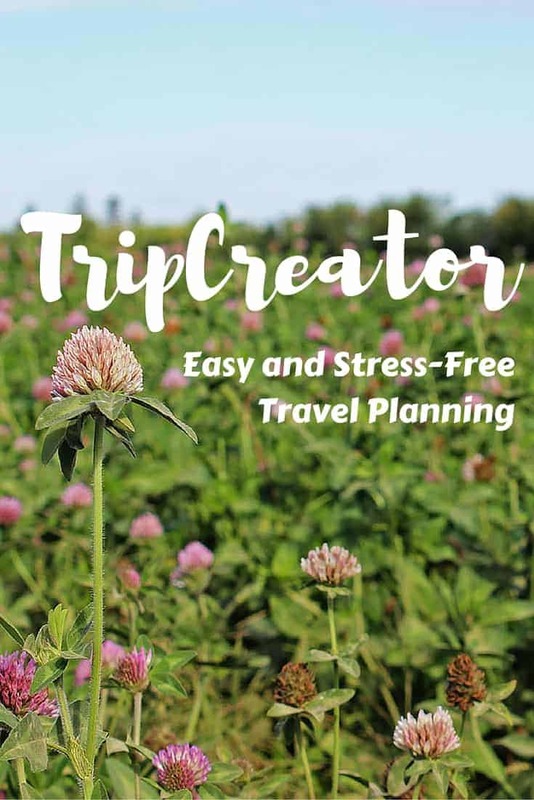 Let TripCreator plan your next getaway! Travel planning that once took hours or days to figure out is no longer necessary. I would love to go to Scotland. I have family there that I’m dying to meet, and it’s right up there on my bucket list. Let’s see what TripCreator plans for our trip to Scotland. This is the homepage that you’ll see when you arrive at TripCreator.com. I’ve filled in the destination and the travel dates. The second screen asks for my starting and ending location. It also prompts me to enter my approximate budget (I left it on “average”) and how busy I’d like my schedule (which I changed to one level above “average”). The third screen wants to know what type of traveler I am. I checked off every activity box that I’d like to try on this trip. It’s as simple as that! TripCreator generates a holiday according to your budget, activity level, and interests. The next screen that pops up shows your entire itinerary, along with the cost of the trip. 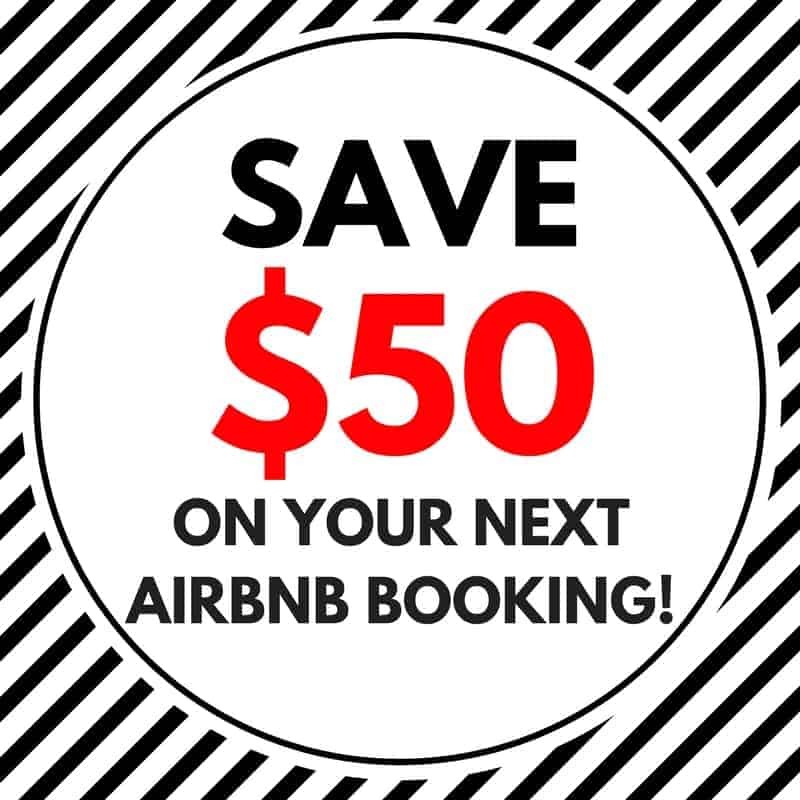 This includes your hotels, your rental car, and your activities. As I’m Canadian, it shows up completely in Canadian dollars, which I totally appreciate. I’m also able to add on a rental car as we’d be driving all over Scotland. 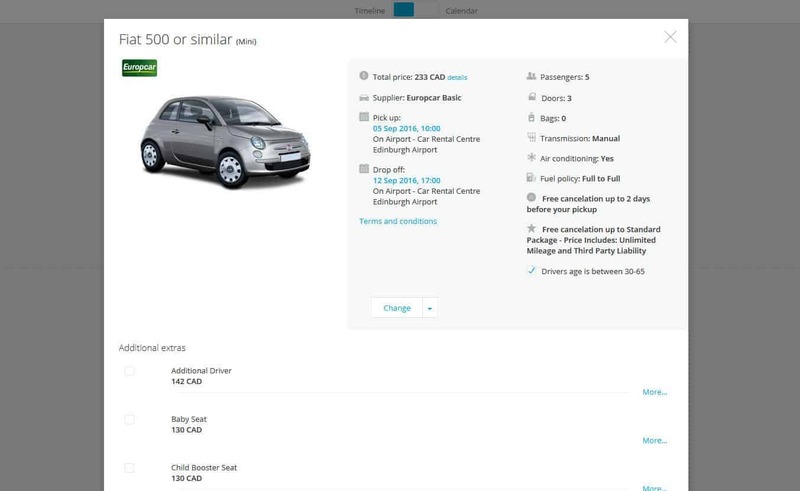 The rental car can be selected by TripCreator and added into the overall price. Click on “find a car” and away you go. Easy peasy! But, what if I don’t like one of the activities or hotels? No worries! You can add or change anything. The itinerary can be completely customized. 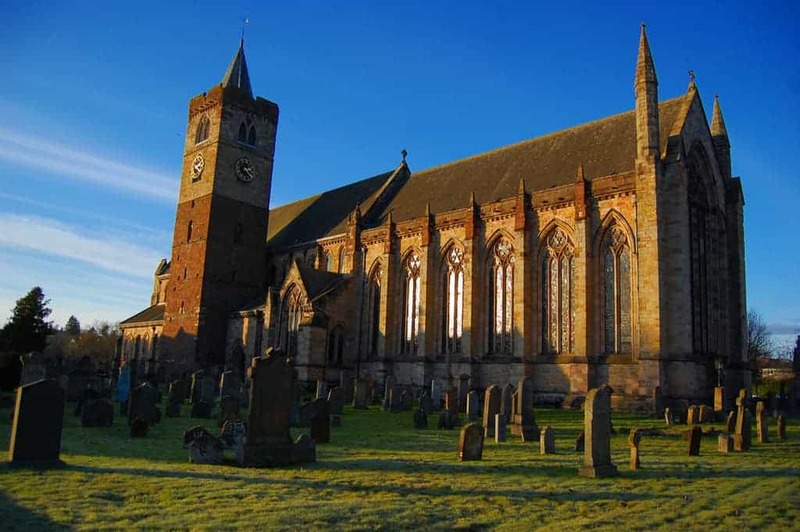 Using TripCreator, I’ve created an 8-day travel itinerary that I’d love to use when I travel to Scotland. After arriving at the Edinburgh Airport, the first day in Scotland is more relaxed. It’s likely that we’re a bit jet-lagged. 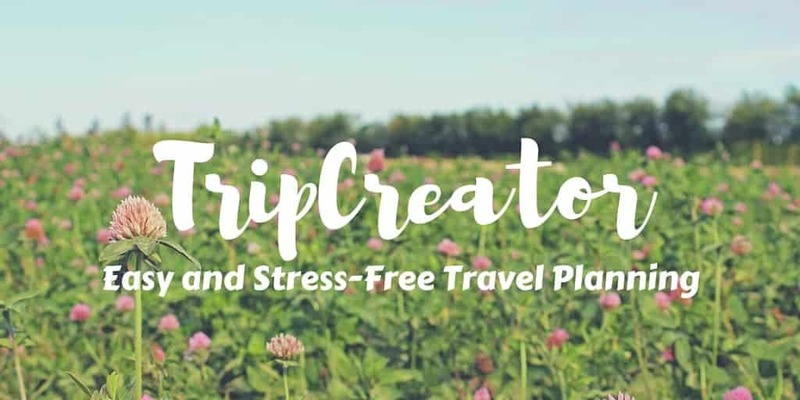 TripCreator has planned a soothing day in nature. 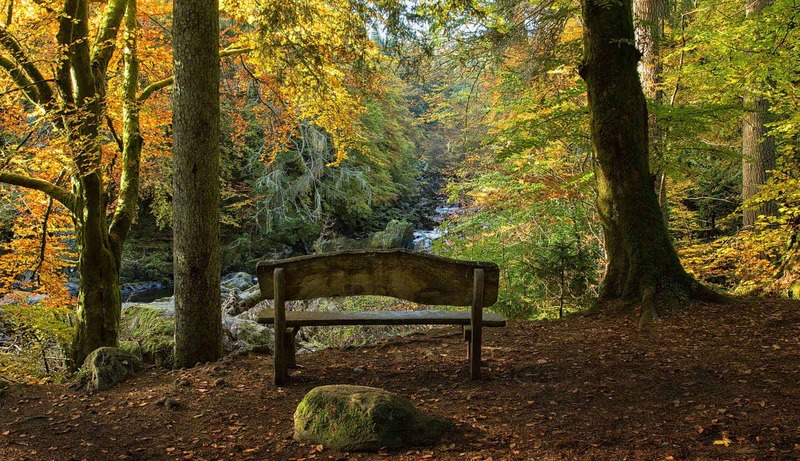 Our first stop is the Hermitage at Perthshire. I’m not quite sure what it’s like there. Thankfully, I can click on the activity and TripCreator has a full description, including how much time we will need to spend there. After a short hike at the Hermitage, our next place of interest is Moness Falls. How did TripCreator know that I love waterfalls so much? Our next stop is our hotel for the evening, the Fortingall Hotel. It is a charming 4-star hotel with a 9.1 rating near Aberfeldy, the gateway to the Scottish Highlands. To fully get my bearings, I’d like to see everything on a map. By clicking, “View on Map” under each day’s plans, I can see exactly where I have to drive. Every activity and stop is perfectly plotted on the map. The itinerary for every day is available on a map, and I can scroll between days from this map view. On the map, A is where I started, 1 is the Hermitage, 2 is Moness Falls, and the House icon is the Fortingall Hotel. TripCreator is incredibly intuitive, making it very easy to figure out in moments. Let’s say that I didn’t want to go to the Hermitage for whatever reason. With the Hermitage selected, I can click “Change”. Another map pops up with a list of new activities. The new activities are listed below and they are also plotted out on the map. It shows how much time it will add to my trip if I choose one of the activities. There’s also a price scale on the left side. By choosing one of the new activities, the itinerary will recalculate itself displaying new approximate arrival times for each tour or destination. The Hermitage is denoted by the red X on the map. Ideally, I should choose something that’s already along the way. I’ve definitely got the hang of this. I easily determined what the rest of my itinerary would be in Scotland, closely following the one that TripCreator automatically generated. Here’s where I’ll end up going! I adore nature and outdoor adventures. Day 2 in Scotland is a day of hiking and exploring waterfalls. 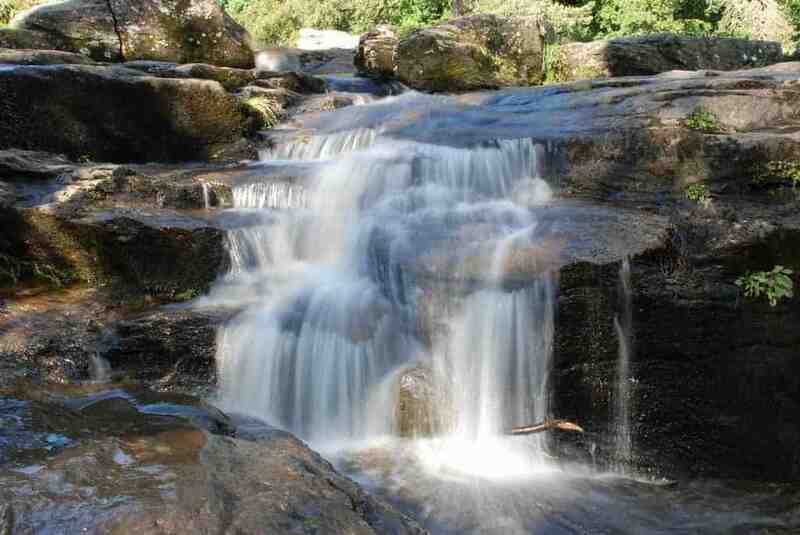 There are three waterfalls on the itinerary: Dochart Falls, Leny Falls, and Bracklinn Falls. And what’s the best thing to do after getting a workout? Drinking whisky, of course! The day ends with a trip to the Deanston Distillery, a Single malt Scotch whisky distillery on the banks of the River Teith near Stirling. The hotel for the evening is the Queens Hotel, a boutique accommodation in the quaint village of Bridge of Allan. The Loch Lomond & Trossachs National Park looks absolutely gorgeous, with over twenty mountains within the property of the park. Ben Lomond is the most popular mountain to climb in Scotland. The Kirkhouse Inn is a historic accommodation built in 1601, in the adorable village of Strathblane. 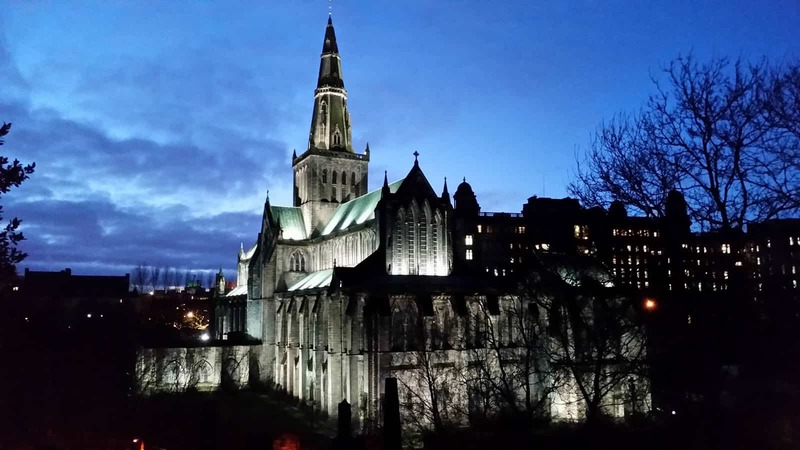 We explore cities and towns on our fifth day in Scotland, including Viewpark and Glasgow City. After some shopping, it’s time to gain some cultural and artistic perspectives at the Kelvingrove Art Gallery and Museum. This museum has a vast history collection, as well as a famous painting, Christ of Saint John of the Cross by Salvador Dalí. The Ardlui Retreat offers a calming stay at a house surrounded by gardens.It also has a hot tub and a sun terrace. Most of my family from Scotland lives in Stirling. Once I make my way there, I’m sure I’ll be spending some time with them! 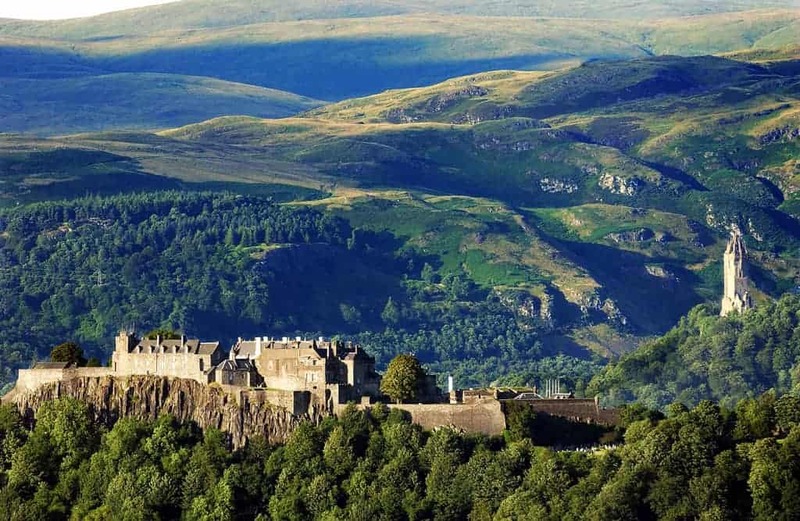 I’m most excited to see Stirling Castle in person, as I’ve seen it in my photos before. My grandparents have talked about walking around these hills many times, and I can’t wait to see it for myself. This day’s itinerary showcases a variety of intriguing architectural marvels. 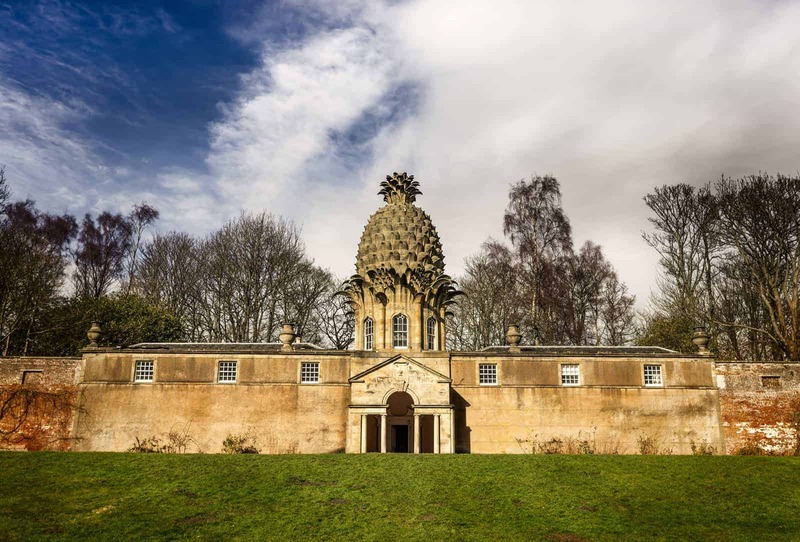 The Dunmore Pineapple is certainly a unique building with a stone pineapple structure at the top of it. It was voted as the most bizarre building in Scotland. Helix is a major tourist attraction featuring two gigantic horse structures. The day ends at the luxurious and stylish Edinburgh City Apartments where we’ll be staying for two nights. I love that these itineraries allow for city exploration. One of my favorite things about traveling is walking around new cities, trying to get a sense of their overall atmospheres and characters. 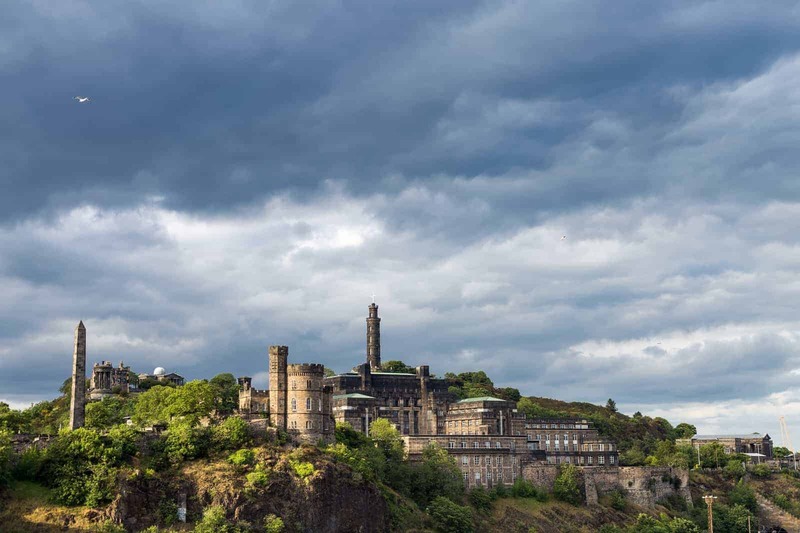 There’s also a great variety of activities, including a Scotch Whisky Experience, discovering the Scottish National Gallery, and strolling around the Royal Botanic Garden. As you can see, these plans are entirely figured out by TripCreator, the online travel planner. The itinerary is completely interactive, allowing you to change it up as much as you’d like. TripCreator is a game changer in the travel industry. It plans a trip in seconds, allowing you to customize the plans to your tastes. The cost for this particular trip, including accommodations, rental car, and activities, came to $1720 CDN for two people. For seven nights, this is very reasonably priced, considering we’d be staying at lovely hotels and apartments during our week in Scotland. Depending on the budget, you could get the price even lower when generating the initial itinerary. 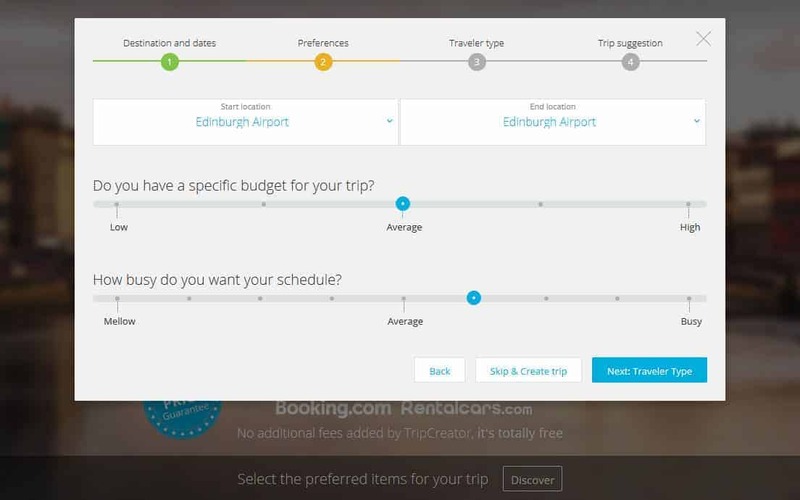 Planning a trip to Scotland using TripCreator was a total breeze. 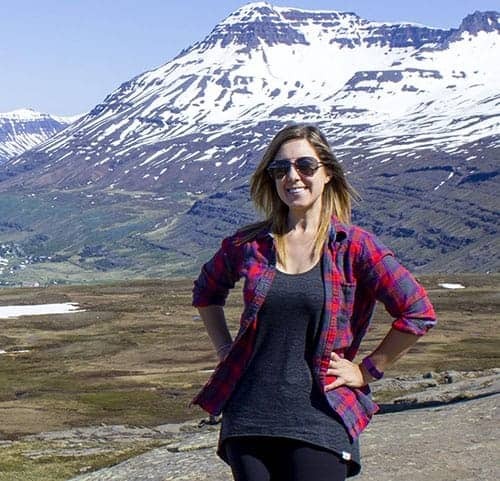 I planned my trip quickly and easily, taking the stress out of the travel planning process. Give it a try! Head on over to TripCreator to check it out! Disclaimer: This blog post was sponsored by TripCreator. My opinions, as always, are completely my own. This looks like a great way to plan your trips. Normally I just wander around and don’t plan things but soon I will have to get a job and then plan to make the most of my short holidays! Honestly, such a cool concept. I can’t wait to test it out!